Love my new Edge. The entire staff was very helpful. I appreciated the no pressure sale, the support during selection and the support after the sale. Great job! Corey was wonderful – he was knowledgeable, offered pertinent information, answered all our questions and made the buying process pleasant with no hassle. Appreciated not having to negotiate price when purchasing a new Mazda3. This was a complete turn-around (a very positive experience this time!!) 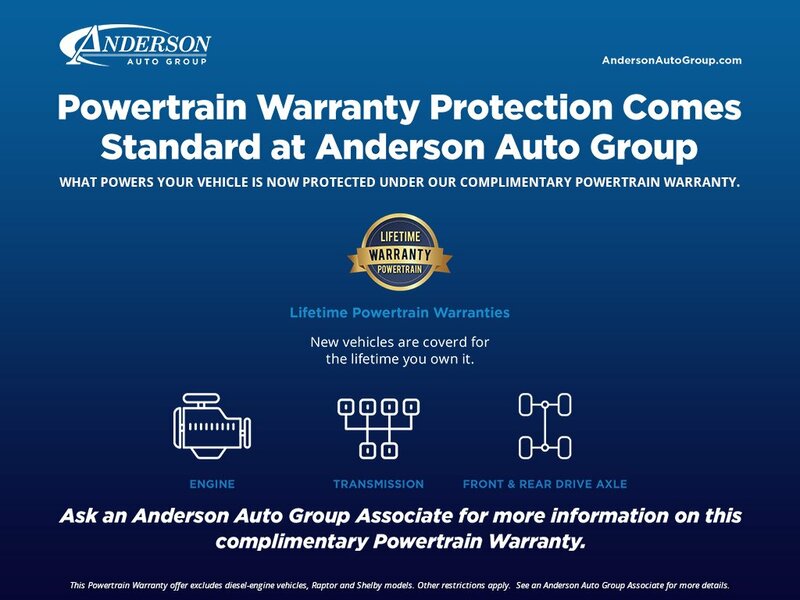 from what we experienced when buying a new Mazda3 from Anderson in 2008! Thanks to Adam too for explaining all that paperwork! Popular Vehicle Alert! This 2018 Mazda Mazda3 5-Doorvehicle has been viewed by 21 shoppers per week. Popular Vehicle Alert! This 2018 Mazda Mazda3 5-Doorvehicle has been viewed by 12 shoppers per week.